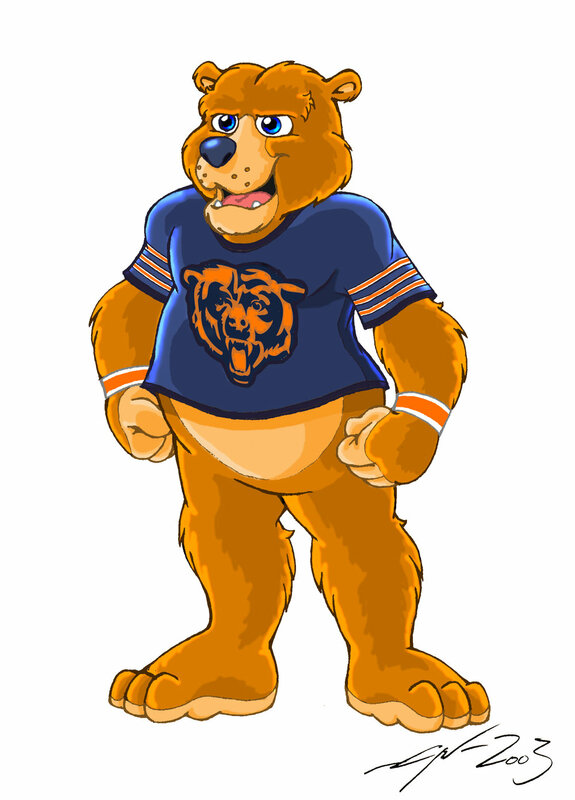 The time had come for this iconic NFL franchise to introduce a mascot to their beloved fans and their community. While they were reluctant at first to "tinker with tradition", they entrusted THE Mascot Company with the monumental task of creating a character that properly represents the class and dignity of this storied team. 'Staley' is a TMC Original™ design.